Allocco Recycling is committed to achieving the highest material recovery rates possible to reduce unnecessary waste streams. We are dedicated investing in the most advanced equipment to reduce our footprint on the environment. Before it was fashionable to be “green,” Allocco was leading the charge. We saw the opportunity for improved sustainability early in our company’s history and aligned our objectives with how we envisioned the future. We continue to invest in advanced technologies to help us achieve cleaner materials processing. 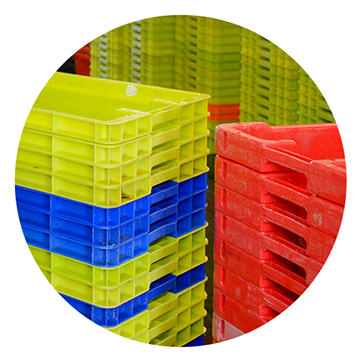 Our aim has always been to reduce the amount of waste that goes into landfills. Allocco’s facilities lead the industry in material recycling. What began as a modest trucking company, has evolved into an industry-leading force in sustainable and responsible recycling. We continue to implement high-tech processing machinery to further increase and refine our recyclables. We provide complete transparency and accountability – ensuring customer confidence. 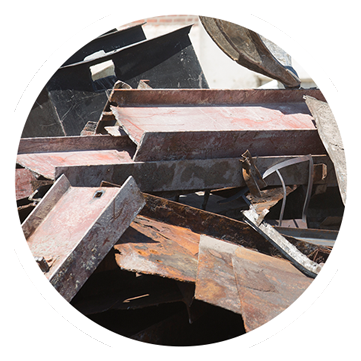 All post-consumer ferrous and non-ferrous materials, such as steel, brass, copper, aluminum and stainless steel. 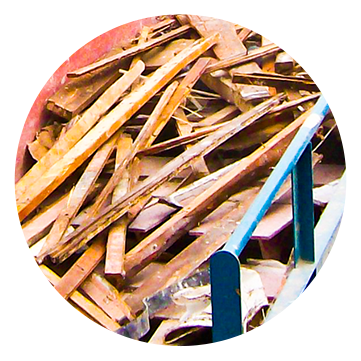 Wood products of all types can be recycled into mulch, animal bedding & biomass energy. 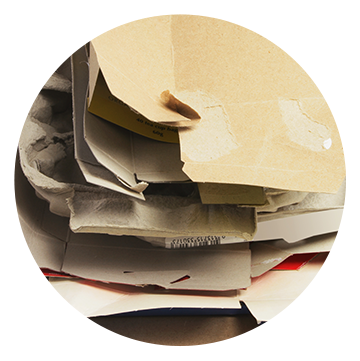 Clean, corrugated cardboard and can be used to reproduce packaging materials. 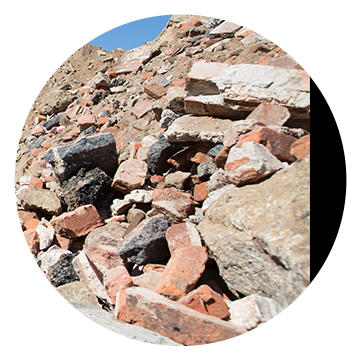 Aggregate, fill and concrete are recycled into subbase for road construction, concrete materials and recycled stone products. Thank you for your submission! We will be in touch shortly.